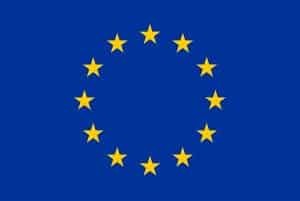 Under the framework of the MIRA Digital Arts Festival of Barcelona that will take place the 8-10 November, IAAC is offering a Workshop on Computer Vision and Machine Learning for Interactive Art for the interested public on the days before this event (Tuesday 6th & Wednesday 7th November). This is a great opportunity to delve into this field with the expert Kyle McDonald. Kyle McDonald is an artist working with code. He creates interactive and immersive audiovisual installations, performances, and new tools for creative exploration. He uses techniques from computer vision, machine learning, networking, and computing to create unusual experiences. 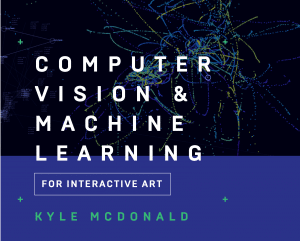 Kyle McDonald is an artist working with code. 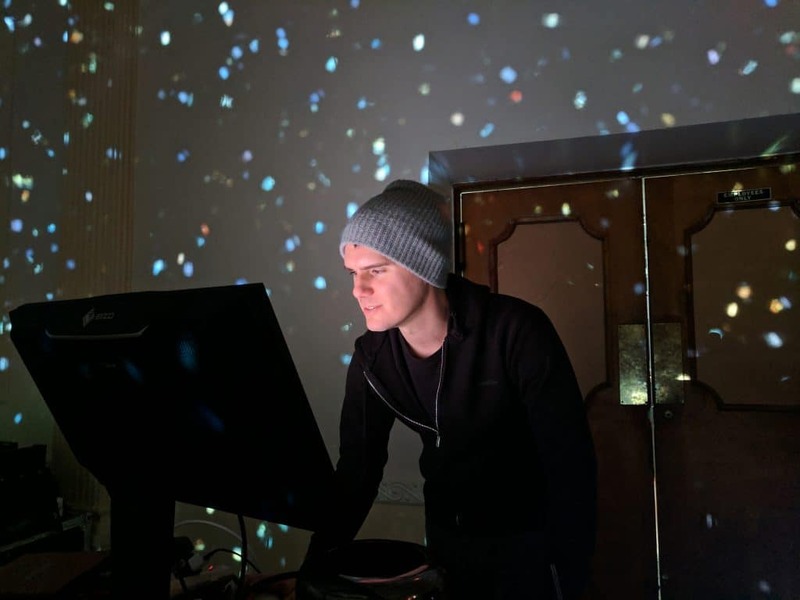 He is a contributor to open source arts-engineering toolkits like openFrameworks, and builds tools that allow artists to use new algorithms in creative ways. He has a habit of sharing ideas and projects in public before they’re completed. He creatively subverts networked communication and computation, explores glitch and systemic bias, and extends these concepts to reversal of everything from identity to relationships. Kyle has been an adjunct professor at NYU’s ITP, and a member of F.A.T. Lab, community manager for openFrameworks, and artist in residence at STUDIO for Creative Inquiry at Carnegie Mellon, as well as YCAM in Japan. His work is commissioned by and shown at exhibitions and festivals around the world, including: NTT ICC, Ars Electronica, Sonar/OFFF, Eyebeam, Anyang Public Art Project, Cinekid, CLICK Festival, NODE Festival, and many others. He frequently leads workshops exploring computer vision and interaction.